Check out the SSX Demo! 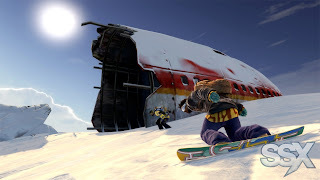 EA will be bringing SSX back next week, but today you can check out the demo for the latest iteration in this snowboarding-action game. I've been a fan of this series since the PS2 games, and can't wait to check this one out. Download the demo, and start practicing for the full release next week! 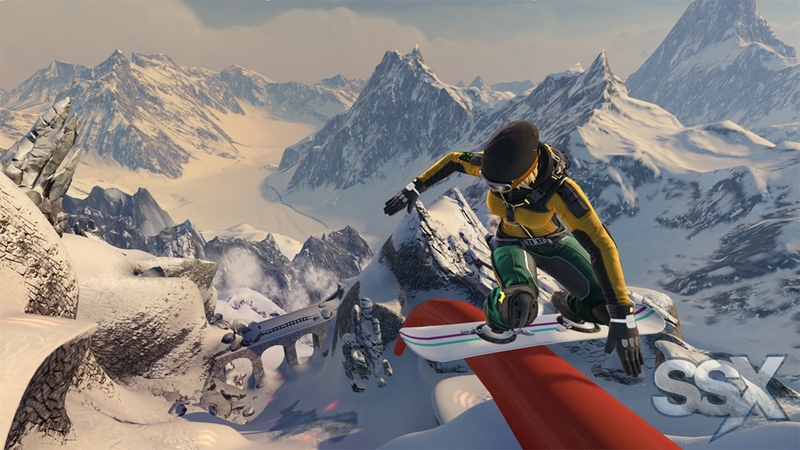 "A modern day reinvention of one of the most critically acclaimed arcade franchises of all-time, EA SPORTS™ SSX will allow players to experience the franchise’s signature fun and adrenaline-packed gameplay across iconic mountain ranges all over the world. Utilizing NASA topographical satellite data, we’ve mapped out a Massive World for players to explore. Using a Google-Earth inspired interface, navigate throughout nine expansive mountain ranges and regions, each with multiple peaks and multiple drops. SSX packs reality-defying gameplay into every run letting players Race, Trick, and Survive down huge open mountains. In addition, Explore, Global Events and RiderNet - SSX’s recommendation engine - headline an online feature set that will revolutionize social competition for gamers, making it fun and easy to compete with friends on your schedule."